The peoples of the Trappist System and their aeons old civilisation find themselves and their way of life at risk when humans from Earth arrive. Are the Earthlings there to colonise or to explore, to make friends or to make war? Are the peoples of the Trappist System happy to welcome their new Intergalactic peers, or do they see the Earthlings as a threat? 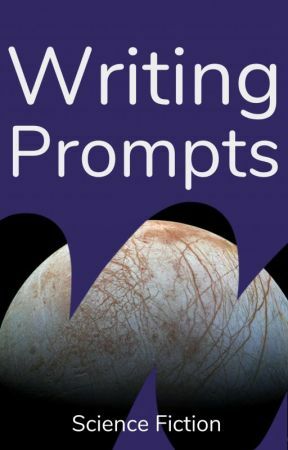 Tag your stories with #SciFiPrompts and we might just feature it into our Reading Lists.